Here’s what you need to do if you want your roof to last the longest possible time. 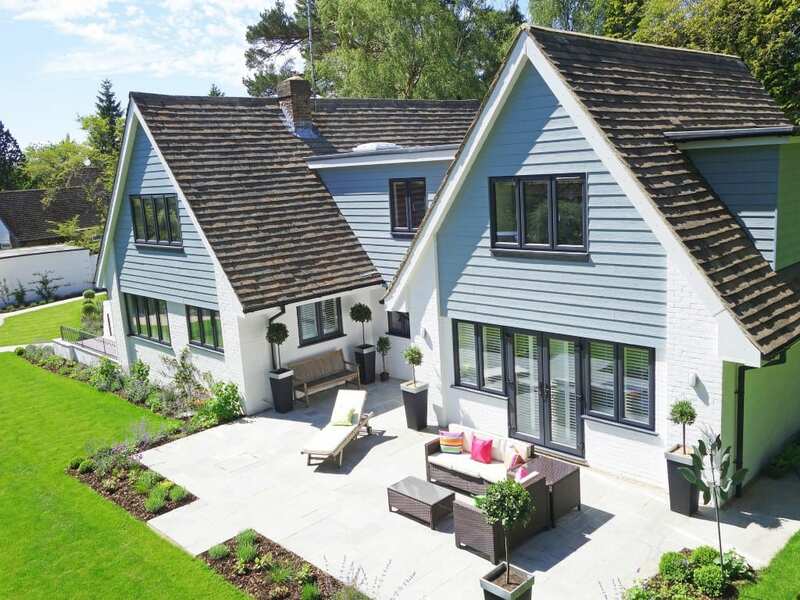 Whether you have a brand new roof or an old one; by considering some essential roof care tips, you’ll make your home’s roof durable. A new roof is always an expensive project. Around $18,800 for composition shingles and as much as $36,000 for high-end materials. Wow! That is why after making that kind of investment, you’ll probably want to protect it. It doesn’t matter if your roof is old. A maintenance program will help you keep your roof in good shape, as well as extend its life. Postpone a premature roof replacement and get the most of your home’s roof. Did you know that overflow can also go upward? Don’t let the roofing damage surprise you. 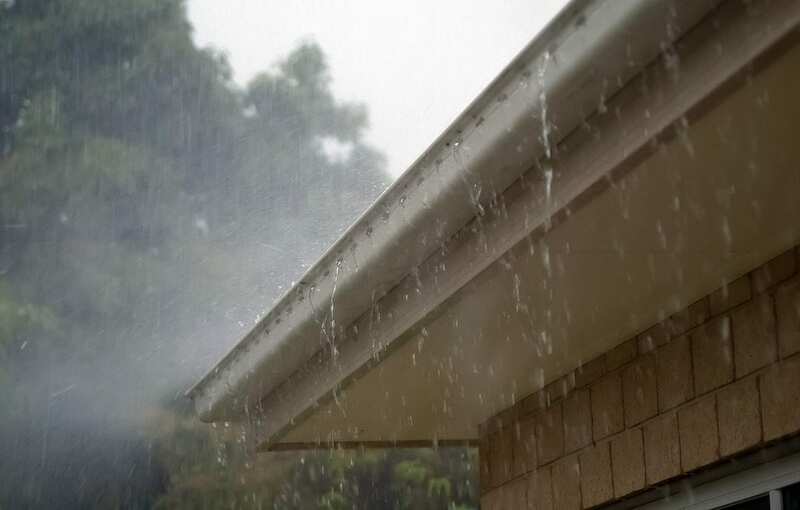 Clogged gutters cause wet basements as well as ruined paint on siding. How does that happen? Once leaves accumulate in the gutters, water can wick into the roof sheathing and rot it. Water can even rot roof rafters. The solution? 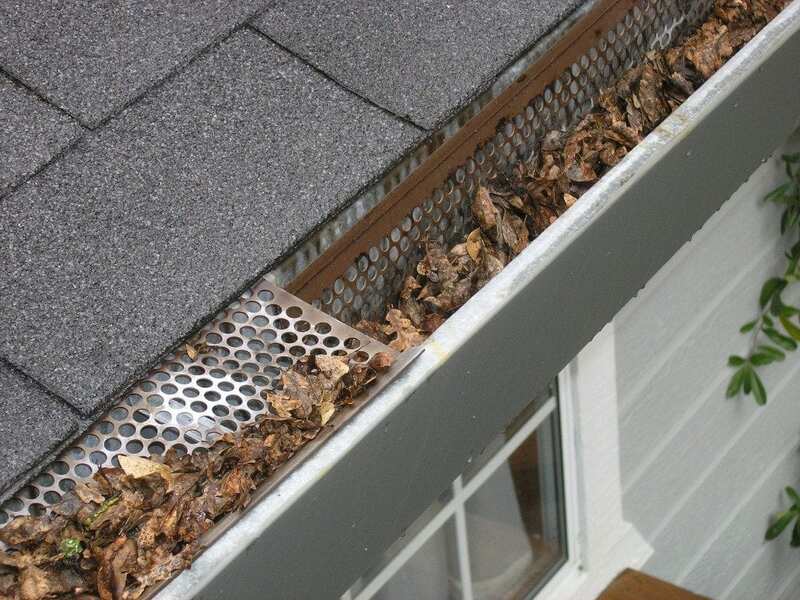 Clean your gutters each fall and spring and avoid paying thousands of dollars to fix the damage. This is one of the most useful roof care tips you can apply. Take the challenge as a DIY project, and you’ll be ready in a few hours. But, if you don’t have enough free time, try hiring a pro and get the problem solved. The cost will depend on the type of roof you have. Leaves love to pile up in roof valleys or near chimneys. That happens especially when you have a complicated roofing structure, and high towering trees surrounding your house. Don’t underestimate leaves! If you don’t remove them, they will gradually decompose and trap moisture. Do you live in a one-story house with a low-slope roof? If so, pull the leaves down with a soft car-washing brush or a roof leaf rake which costs about $20. You can also use a leaf blower if you want to remove dry leaves. However, if leaves are wet, you’ll need to wash them off with a garden hose. Try not to use a pressure washer, or you could force water up under the shingles. Whatever option you decide, you or a professional roofer have to go up on the roof and clean the leaves off before they clog the gutters. Black algae often cover up the composition roofs in much of the Bay Area. Yes, it may look unsightly, but this growth doesn’t hurt the roof. Besides, you can remove it with a little mix of chlorine bleach and water. Do you live in the Northwest? Then, you’re likely to find moss growing on your roof, especially if it is wooden or with composition shingles. Moss is a more significant issue than algae because it can trap water. However, you can sweep it off if you tackle it early enough. So, stay alert! If there’s an excessive moss accumulation, you should kill the moss first. At Bay 101 Roofing, we recommend using products based on potassium salts of fatty acids instead of more toxic formulas with zinc sulfate. Even so, remember to apply the soap only where moss is growing. Keep the wash water out from getting into the storm drains. Would you like to prevent the growth of moss? Invest in zinc strips to keep the moss from coming back. 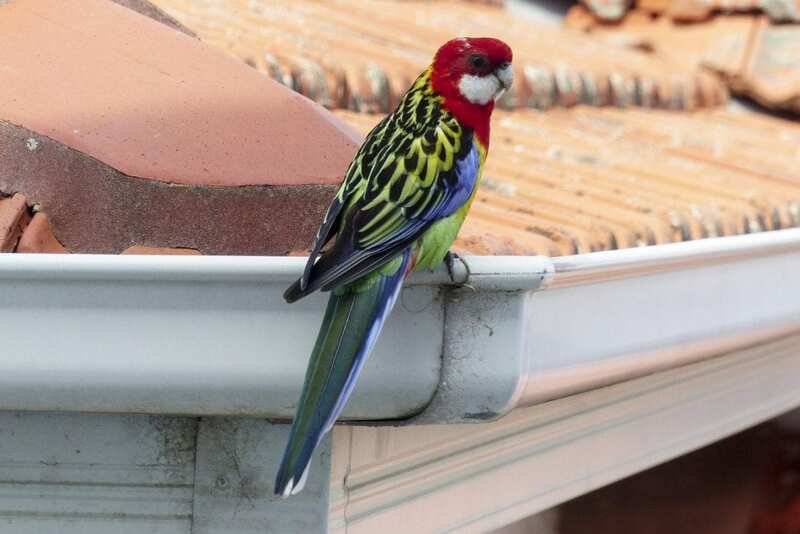 It will cost about $300, and a professional roofer can install them near the top of the roof. 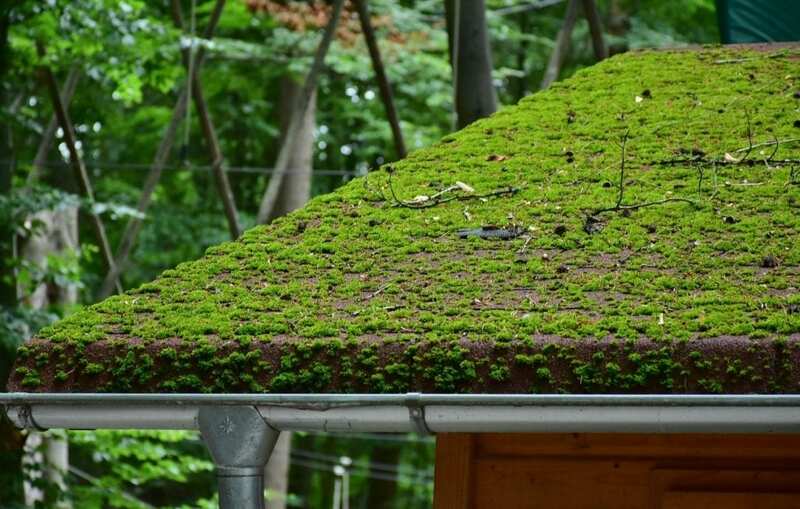 This alternative to prevent moss from growing is practical and more environmentally friendly than applying pesticide on the entire roof. Abrasion from tree limbs and leaves that touch your roof can damage shingles. Besides, overhanging branches can give rodents free access to gnaw on your roof and siding. With a little prevention in the manner of tree-trimming, you could keep your roof damage-free. 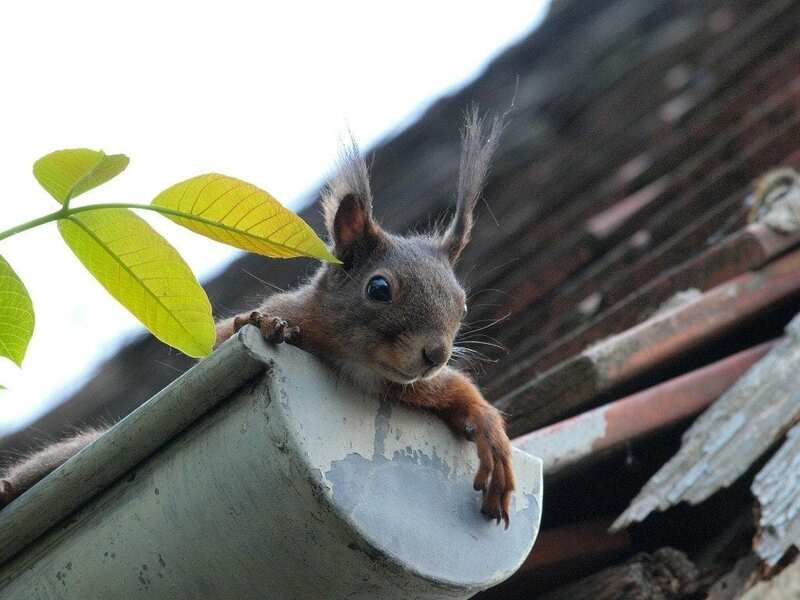 For example, branches must be at least 10 feet away from the roof if you want to keep squirrels at bay. But, if that’s not possible, try wrapping the tree trunk with a metal sheet bank. That way rodents won’t climb the tree and jump to your roof. Finally, remember that trimming all branches hanging over the roof is a task for a professional roofer. You wouldn’t like to cause more damage than you prevent. This is a safety tip as well as part of our roof care tips list. Did you hear something scurrying on the roof at night? Then give your roof a quick check. Make sure everything’s still intact especially after a big wind or hail storm. Damaged flashing around openings such as chimneys, skylights or vents. Did you notice something wrong? If so, it’s time to call a pro to make a roof inspection ASAP. Most roofing problems are relatively easy to fix. Still, if you put them off and let the water gets in, the damage and cost will be massive. But now that you know these useful roof care tips, we know you won’t have any roofing issue to solve at all. Want to know the good news? At Bay 101 Roofing, we perform your roofing inspection at no cost at all. Request your FREE ROOF INSPECTION NOW. Contact us!